The culture and art website Arterritory.com has released the second issue of its exclusive magazine, “Arterritory Conversations with Collectors”. 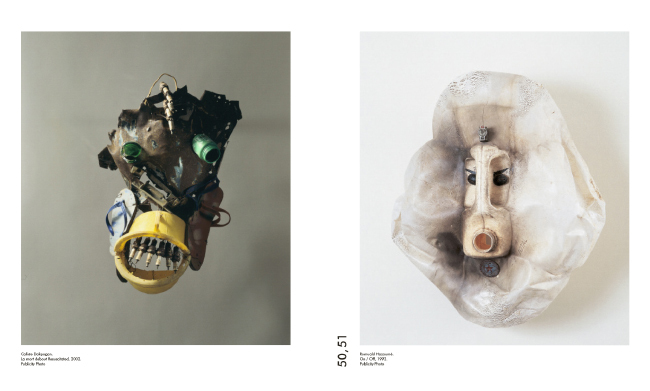 The magazine was presented as part of the professional preview days of the 56th Venice Biennale and is available in the bookshops of the Biennale. 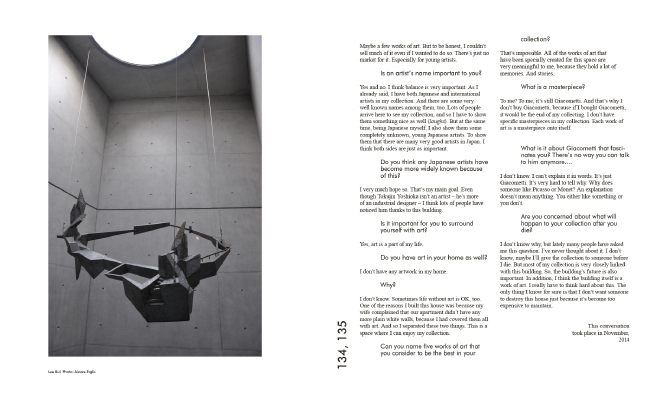 This second issue of magazine features conversations with art collectors Gilles Fuchs, Igor Tsukanov, Ryutaro Takahashi, Giuliano Gori, Julia Stoschek, Alain Servais, Jean Pigozzi, Jānis Zuzāns, Takeo Obayashi, Egidio Marzona, and Isabelle Maeght. “Collectors are the main drivers of the art world”, says the London-based, Russian collector Igor Tsukanov, owner of a collection that focuses on the 'second Russian avant-garde', i.e., Russian art from the 1960s–80s. Arterritory.com has dared to rephrase his words as: 'the main drivers of form'. This second volume of Conversations with Collectors is a compilation of eleven different viewpoints on both art and the world – eleven conversations that took place in Paris, Tokyo, Berlin, Nice, Riga, Brussels, Antibes, and the small village of Santomato di Pistoia. Magazine's subjects are very different from one another – they span a variety of ages and have differing views on the contemporary. However, no matter how different this group of people may be, there is one thing (besides a shared passion for art), that joins them together: the exceptional ability to focus and direct their attention and energy towards a specific goal that they have set for themselves. Each one of them has a vision that they are striving to bring to life. “You have to be specialized; you can’t try to do everything, otherwise it doesn’t work,” says Jean Pigozzi, whose personal obsession is Japanese and African art. “I've never had the feeling that I am an artist. More like a composer, architect or film director,” reveals Berlin-based collector Egidio Marzona. Arterritory.com believes that this is a special calling – to be the architect of your own special world, of your collection; to give shape to a specific period defining a tumultuous and colourful stream of art – to make a three-dimensional model of it. 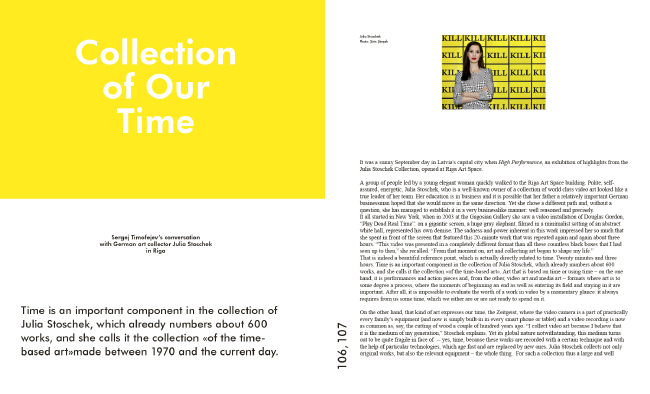 Keeping in mind future generations, this allows for the preservation of not only the artworks themselves, but also of the technologies of their perception, as in Julia Stoschek's time-based art collection.